The Absorbent Wizard Duo Insert is the cloth diaper component of the All-in-Two cloth diaper system. The Wizard Duo Insert - Stay Dry is made from 100% polyester which has a great deal more technology incorporated than the Unbleached Cotton and Bamboo Terry options! 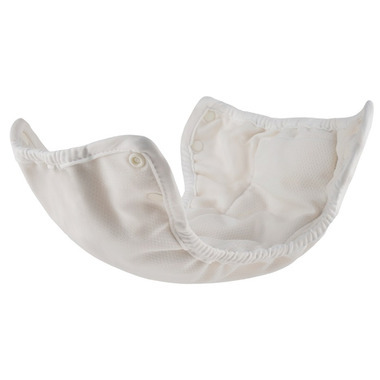 The Stay Dry material keeps your baby feeling completely dry in a wet diaper, which promotes healthier skin and reduces the chance of a rash. It is also much more absorbent and has the same drying times as the Cotton!